Enter your details and then click OK to register. 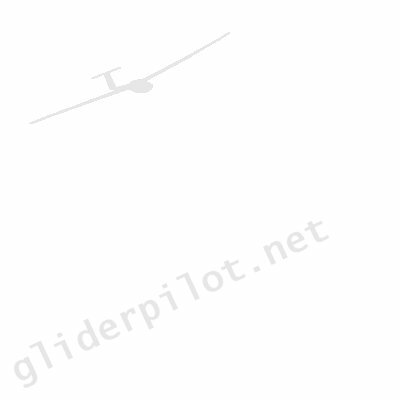 I agree to abide to the terms and conditions of the Glider Pilot Network (gliderpilot.net). gliderpilot.net will not pass on any of your personal details including your email address. Marketing emails from selected third parties are sent via gliderpilot.net and the third party will not have access to any of your details. Values annotated with * are required.